Today's information workers do not stay tethered to a desk to obtain their latest business metrics. Smart phones and tablets are now used to access data and make decisions on the go. Microsoft acquired Datazen and worked to integrate its intellectual property into SQL Server Reporting Services (SSRS). 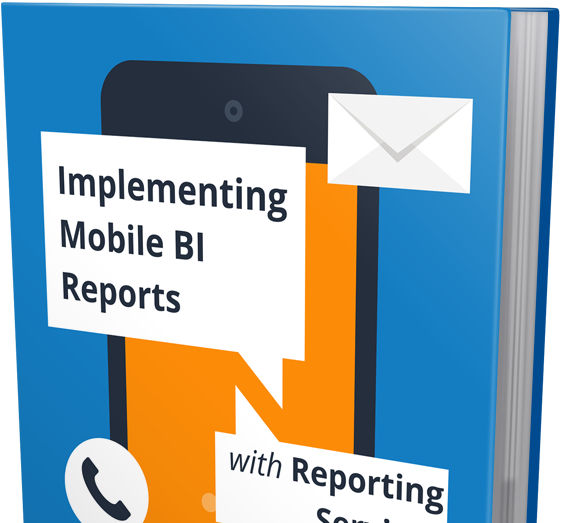 SSRS mobile reports reports will play a key role in mobile reporting within SQL Server 2016, supplementing Microsoft's other reporting tools such as Power BI and Reporting Services. With the increased choices for reporting tools, it can be difficult to know when SSRS is the right tool for the situation. This eBook will help you to learn about when and where to use SSRS for various applications.